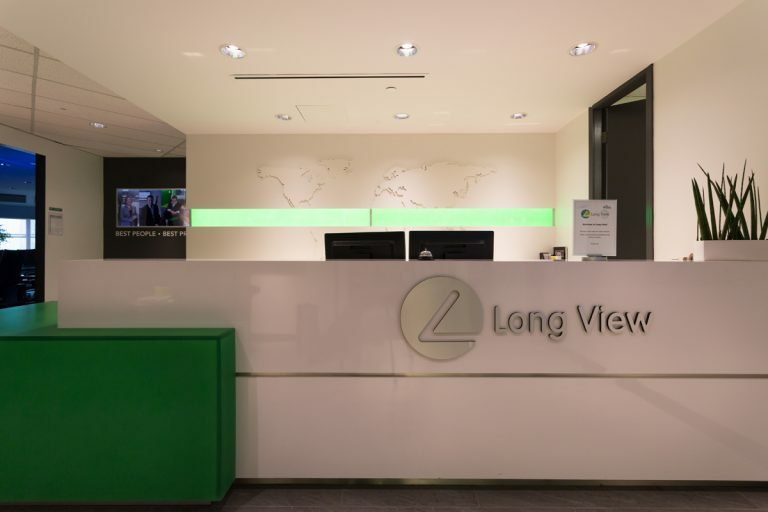 Long View Systems is one of the fastest growing information technology services and solutions companies in North America. 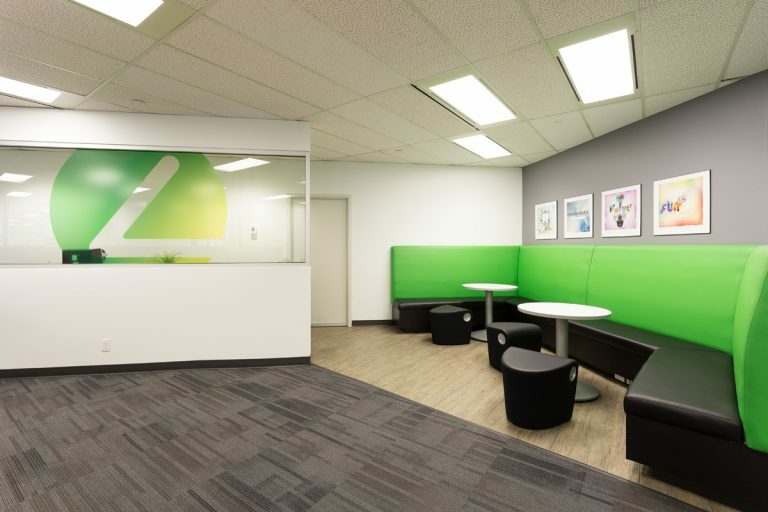 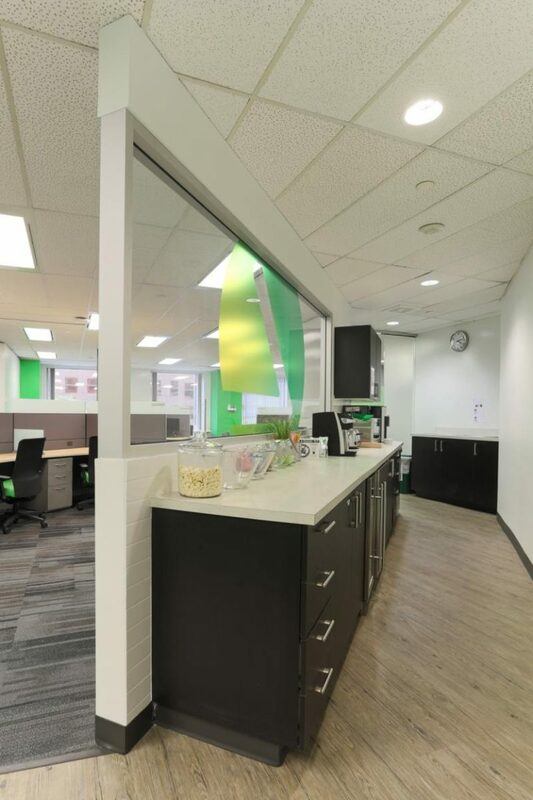 For their multi-location offices across Canada, they were seeking a series of exciting, versatile work environments that would not only encourage employees to work more collaboratively but at the same time provide them with more engaging, dynamic spaces that reinforced their company culture and brand. 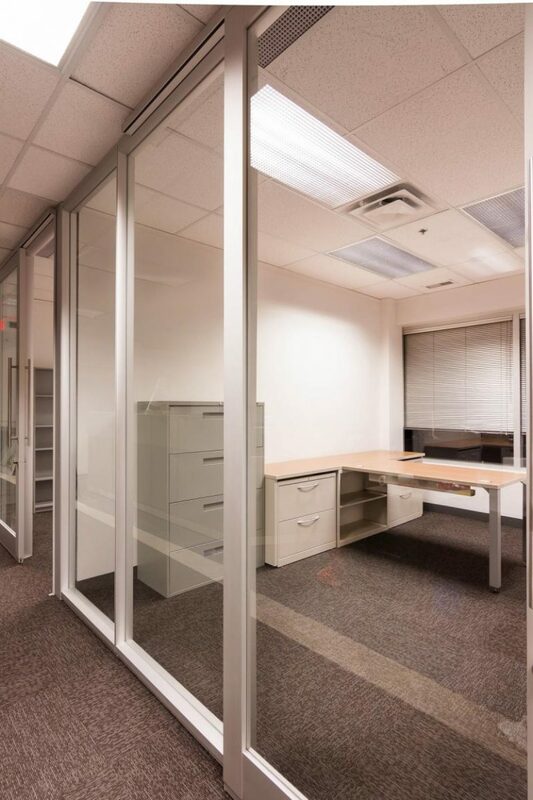 The multi-location spaces feature functional designs that deliver a carefully designed balance of open plan spaces along with executive offices and meeting rooms for more privacy and focused work. 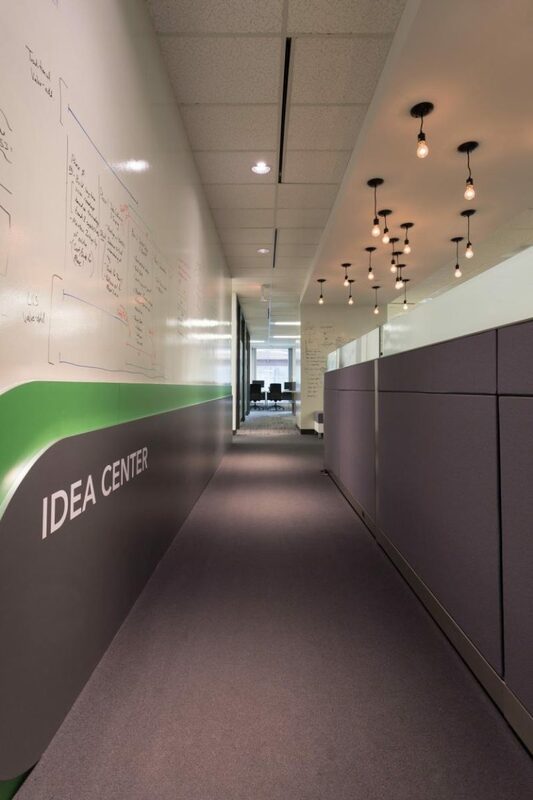 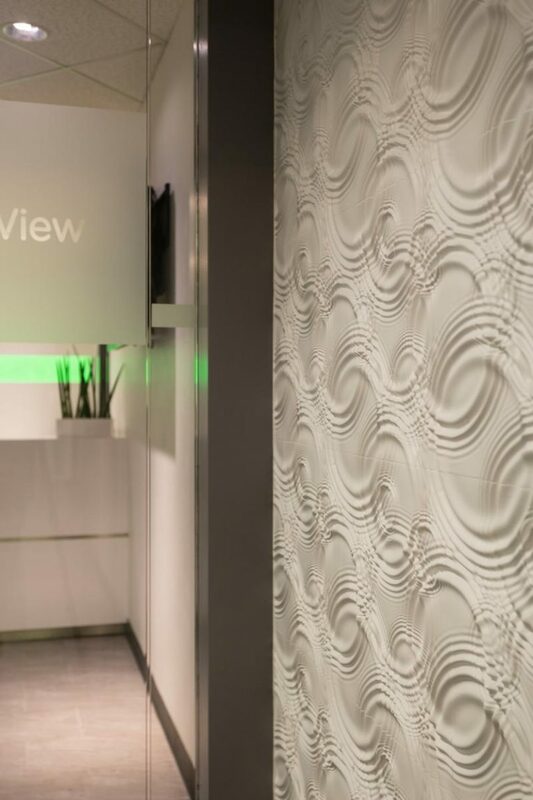 The vibrant green and white color scheme throughout the spaces not only energizes the work environments, but also reinforces Long View’s branding, highlights their culture and encourages employees to work, thrive, and grow together in a series of visually striking workspaces.